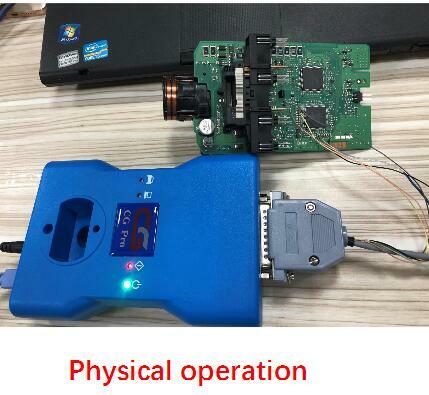 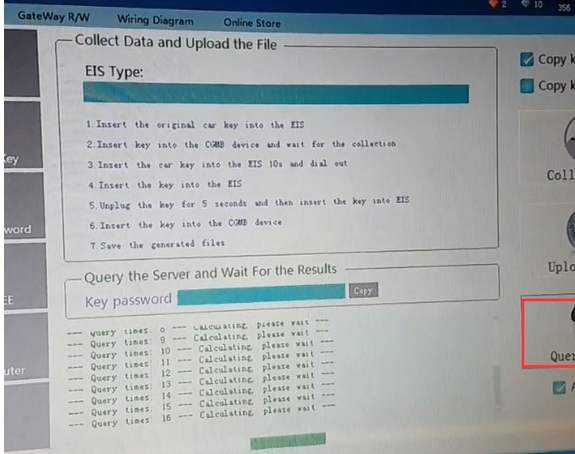 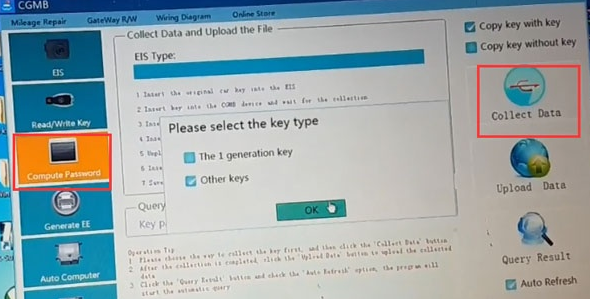 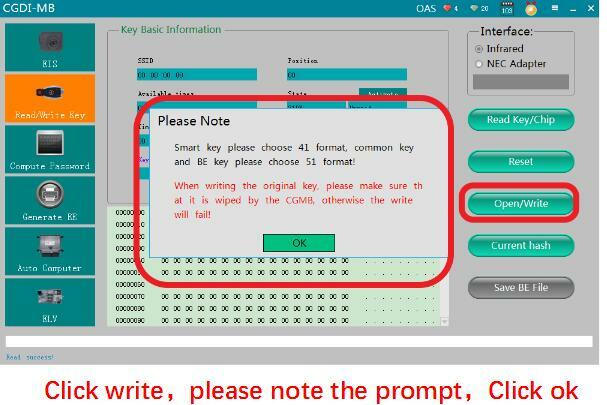 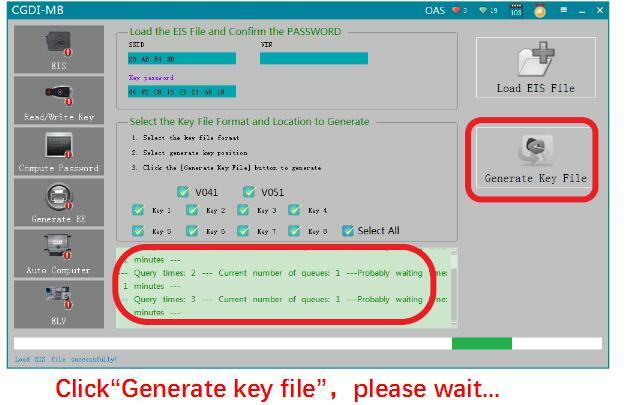 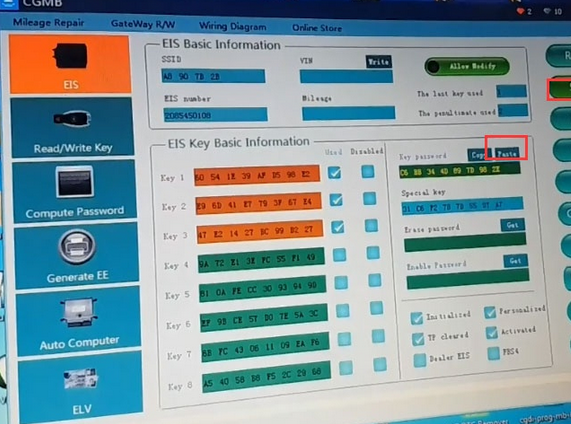 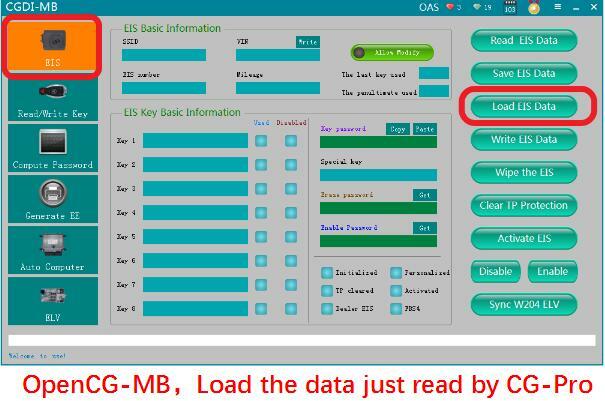 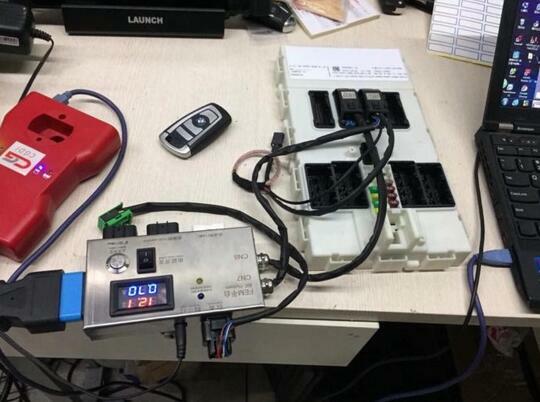 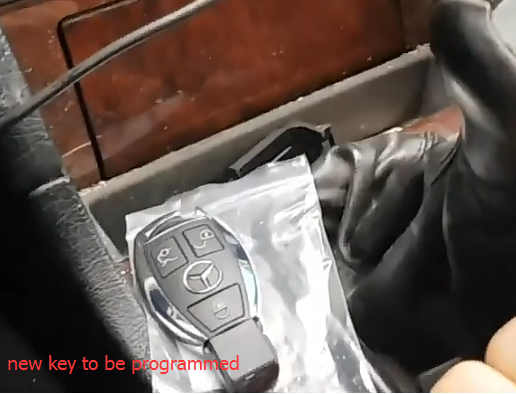 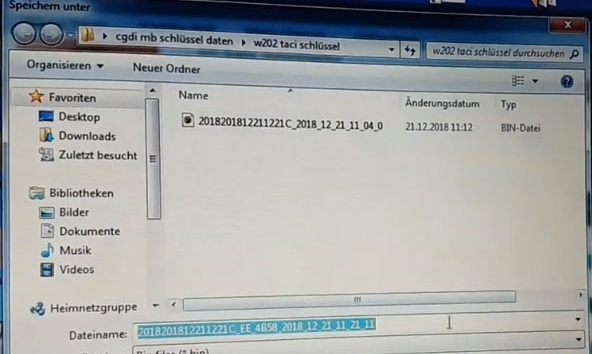 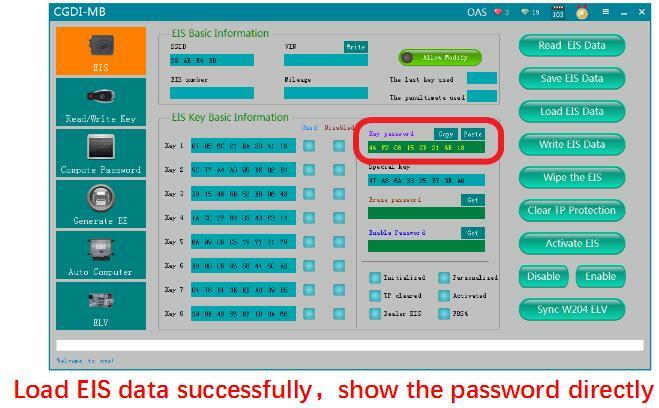 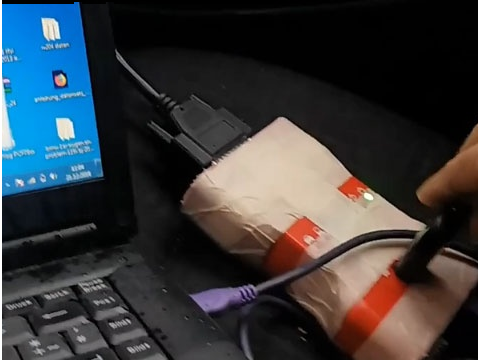 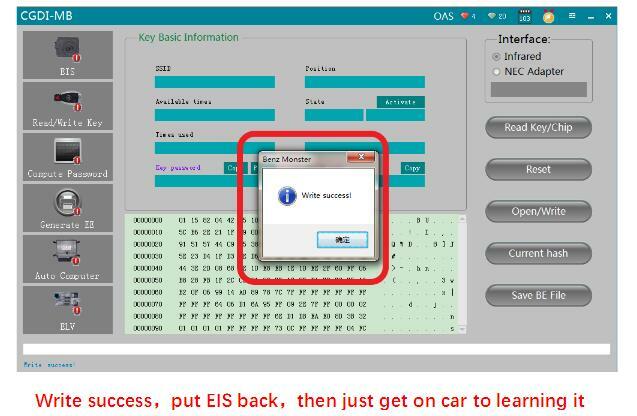 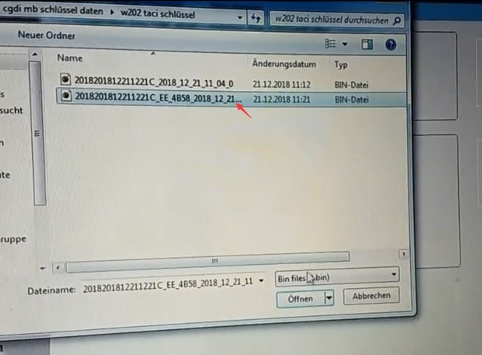 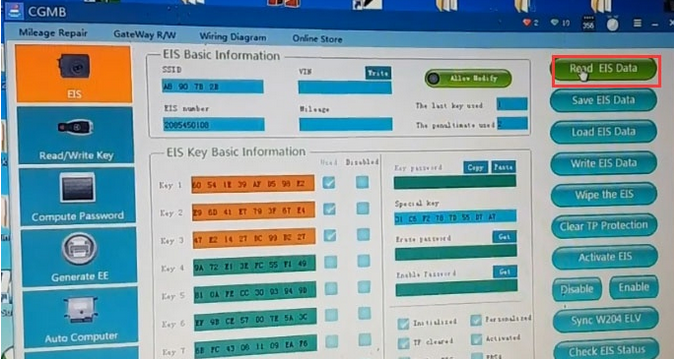 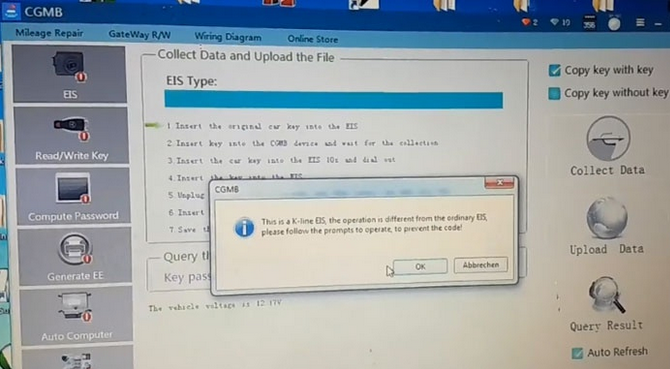 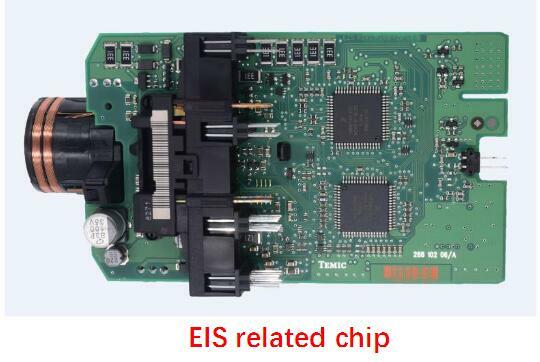 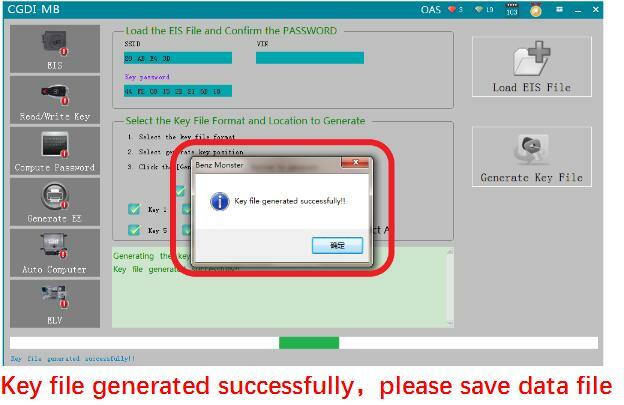 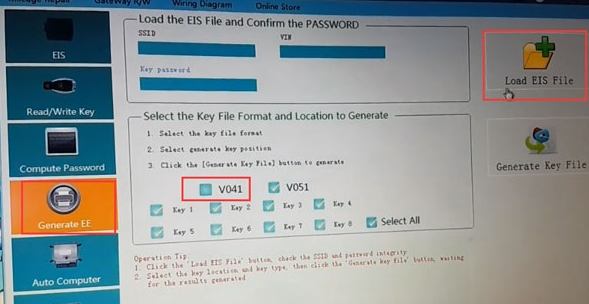 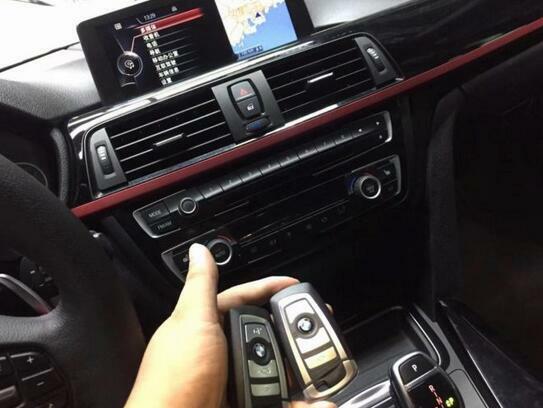 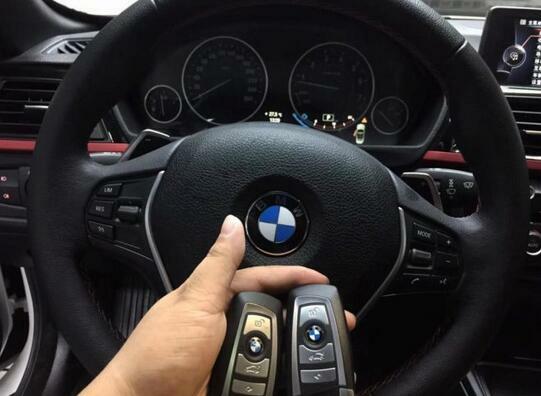 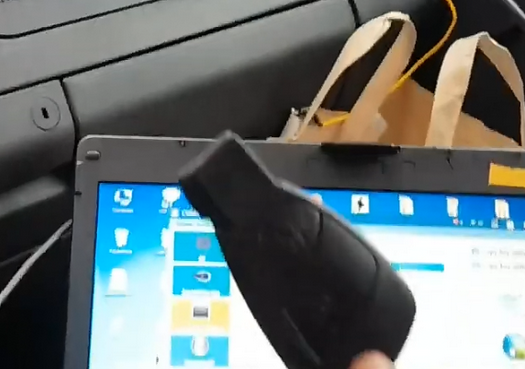 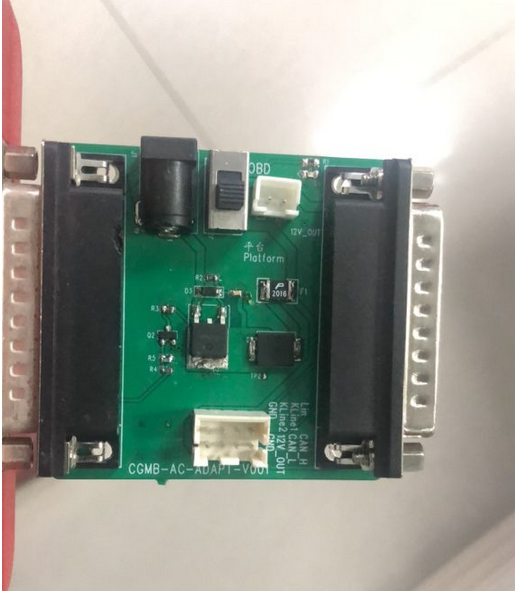 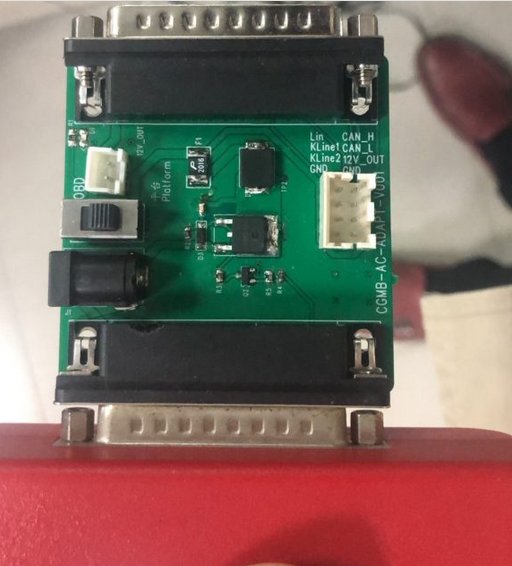 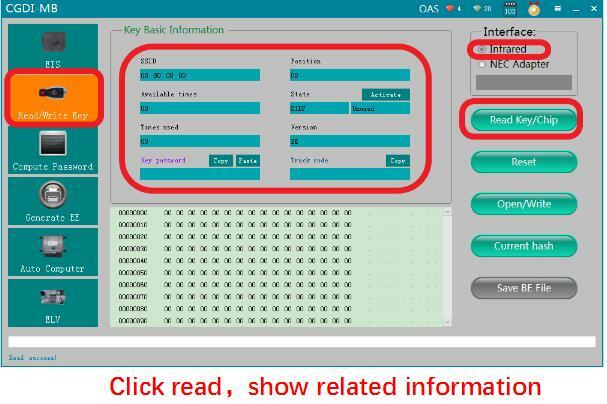 This post shows guide on how to use CGDI BMW and BMW FEM/BDC test platform to add original smart key for BMW FEM/BDC system. 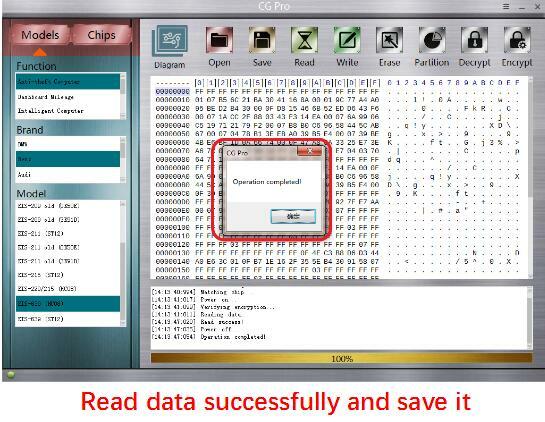 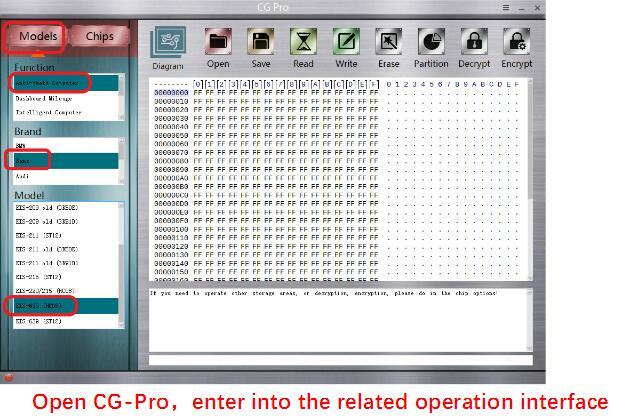 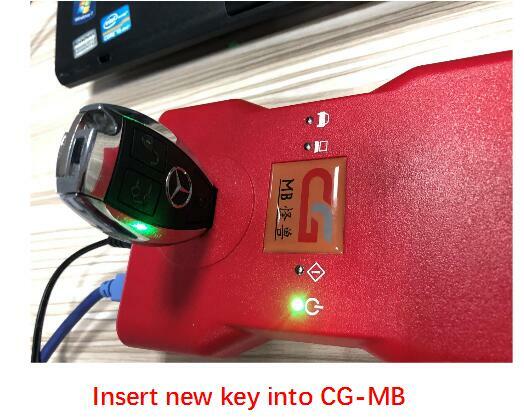 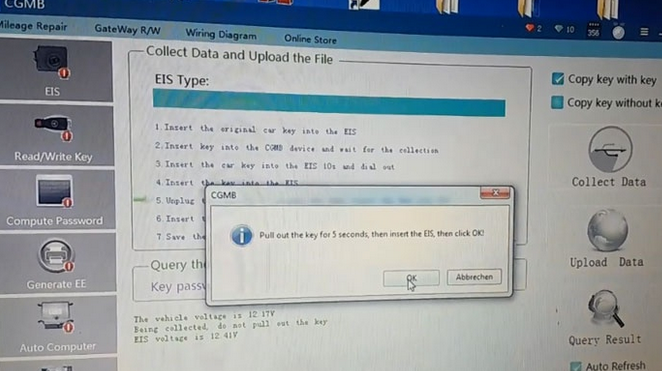 Note:CGDI BMW can read Password, ISN, Key Sync Code, DME ISN etc. 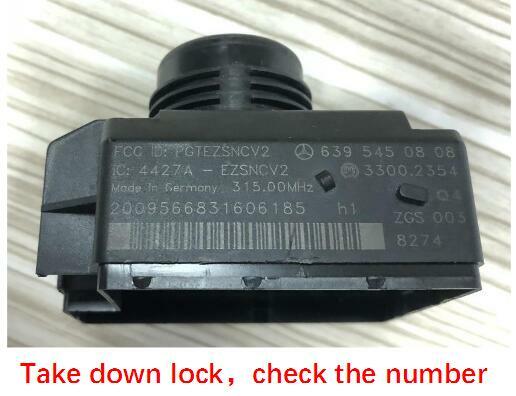 Read out basic info incl. 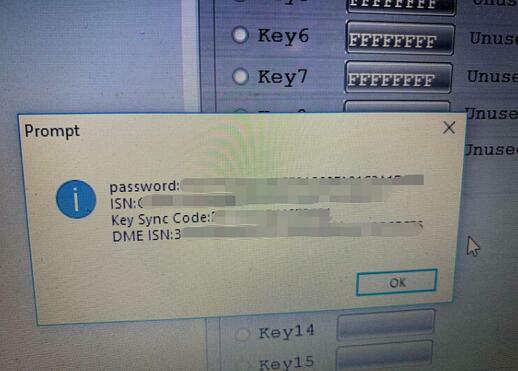 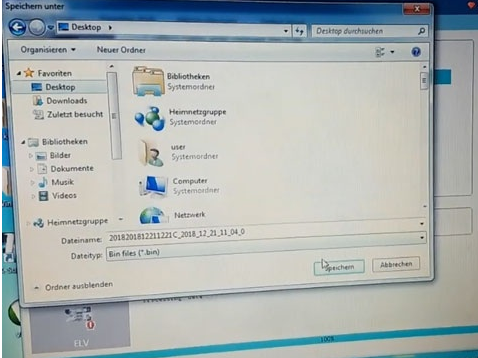 Password, ISN, Key Sync Code, DME ISN. 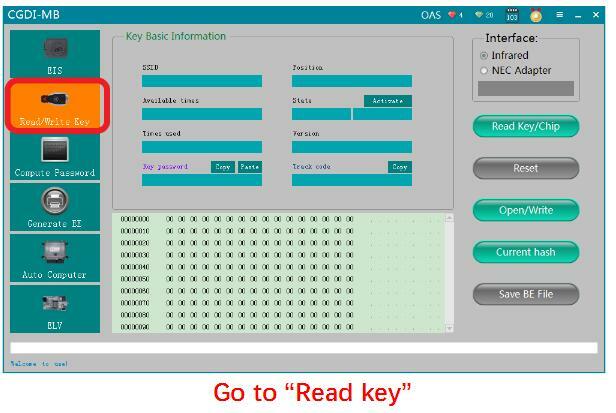 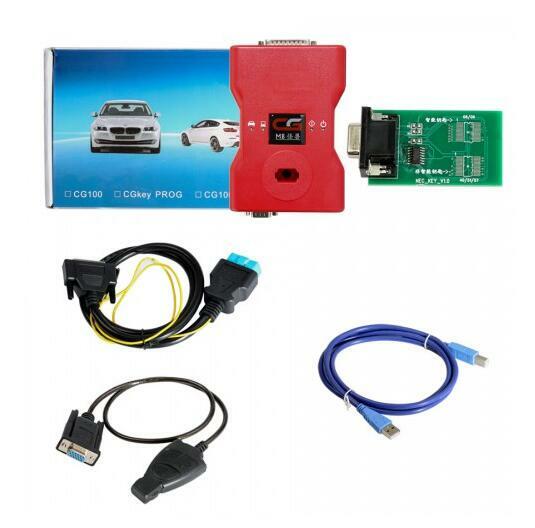 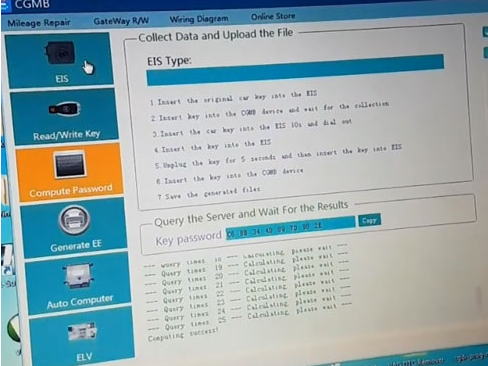 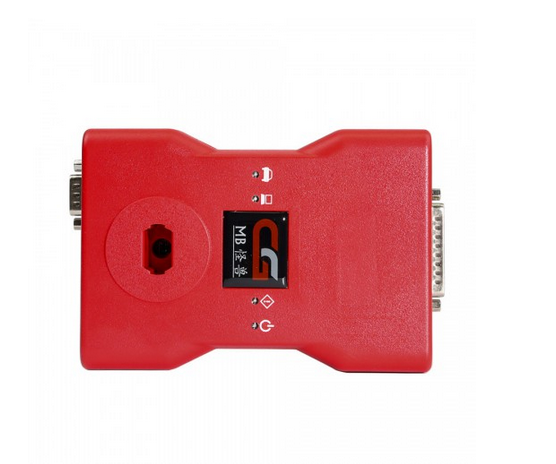 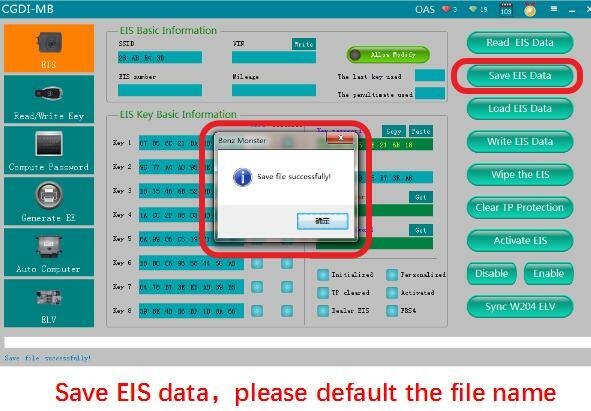 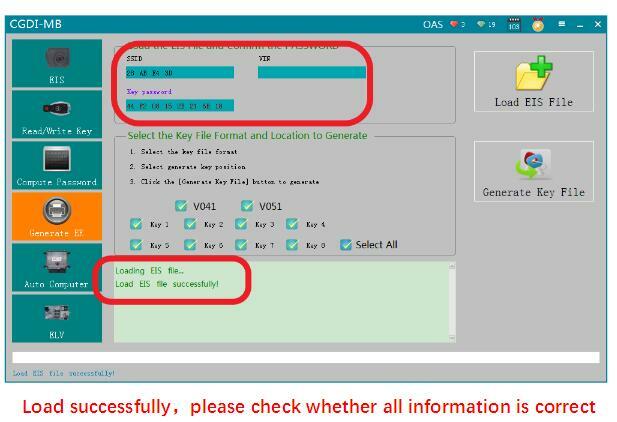 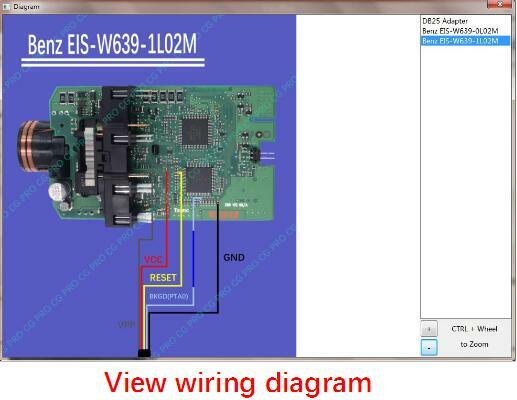 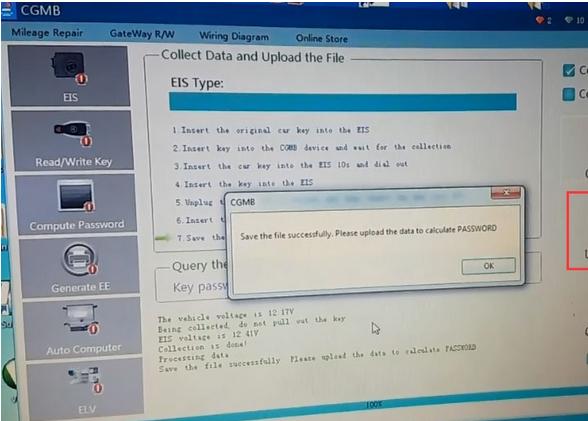 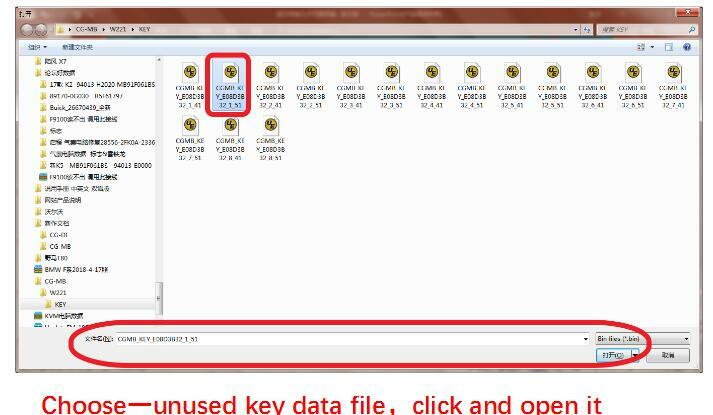 As you known, CGDI BMW key programmer is menu driven, just operate by following the on-screen guide. 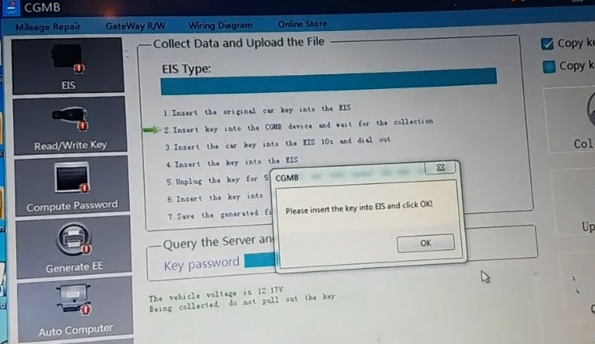 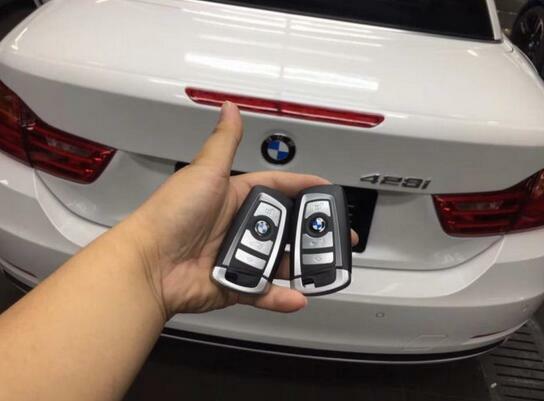 The truth is CGDI BMW is really working to add BMW 428 key.